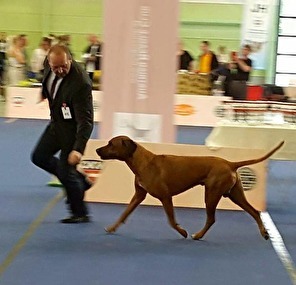 "Österreichischer Showhund 2016 Rüde Platz 2. 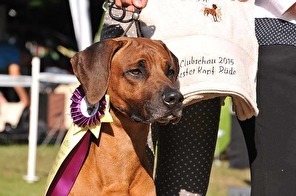 Club RRCÖ"
"Österreichischer Showhund 2014 Rüde Platz 1. 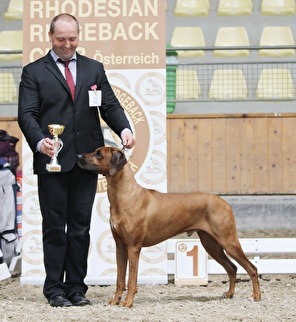 Club RRCÖ"
"1.Platz AUSTRIAN SHOW WINNER 2013"
"1.Platz AUSTRIAN SHOW WINNER 2012 "
"1.Platz AUSTRIAN SHOW WINNER 2011"
"1.Platz AUSTRIAN SHOW WINNER 2010"
"Deutscher Jugend-Champion ( VDH )"
"Deutscher Jugend-Champion ( Club )"
"Österreichischer Bundes Veteranen Sieger 2016"
"Middle East European Veteranen Winner 2016"
"ELSA Veteranen Club Sieger 2016"
"Sieger Stadl Paura RRCÖ 2015"
"Clubsieger Österreich (RRCÖ) Tulln 2014"
Rayha is an elegant and an extremely friendly female. 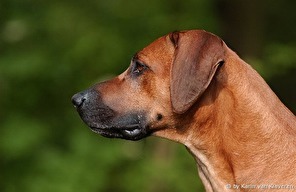 Other dogs loves her all over and she is always ready for a little prank ... ;-) Even horses and ponies she like very much - since 10th week of life, Rayha is daily in the horse stable. 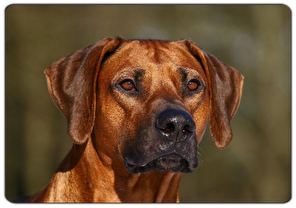 Like most dogs, she loves long walks and accompanies us enthusiastically in horseback riding and horseback riding. 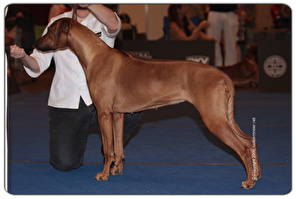 Since the summer of 2010 Rayha has been trained in Mantrailing. 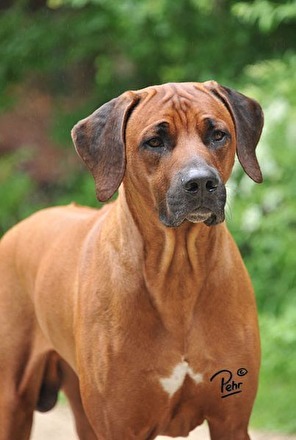 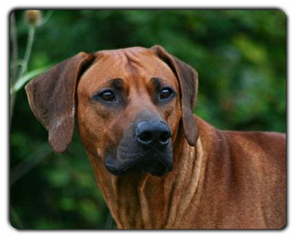 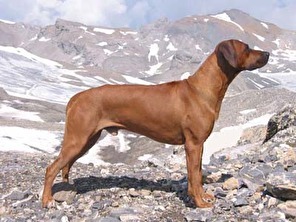 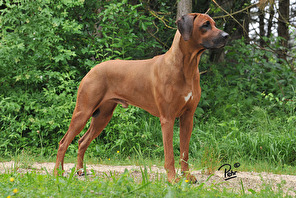 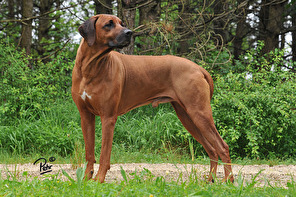 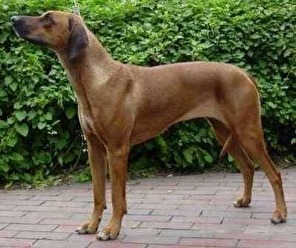 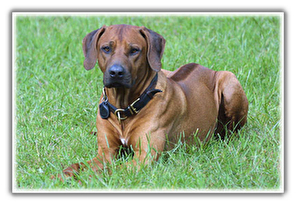 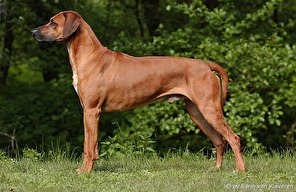 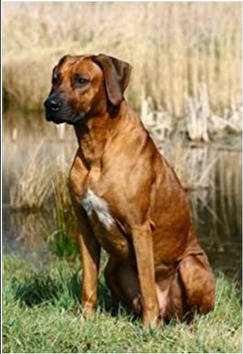 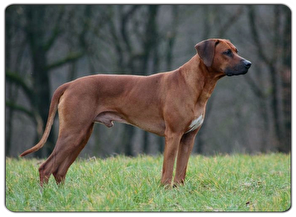 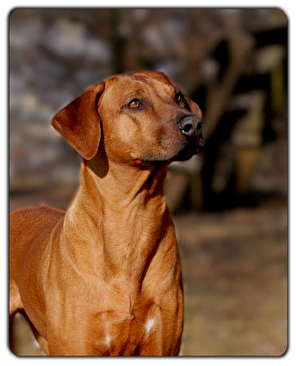 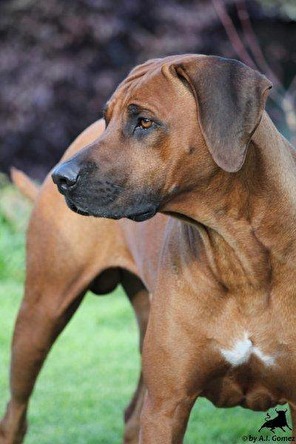 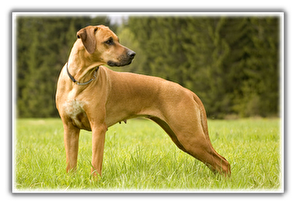 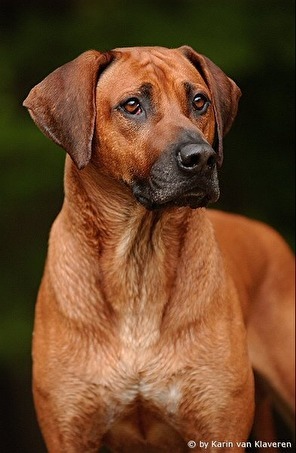 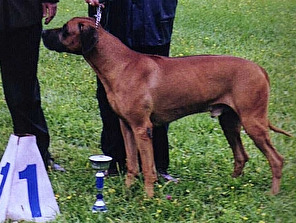 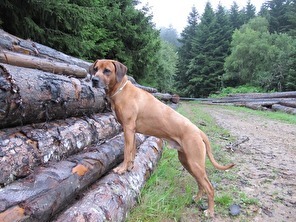 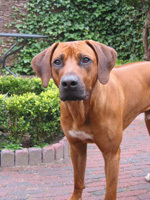 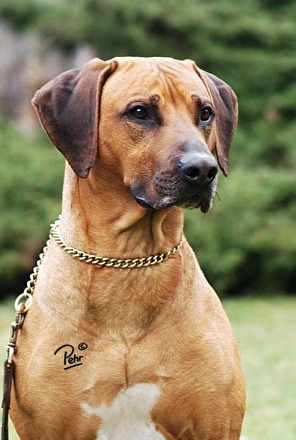 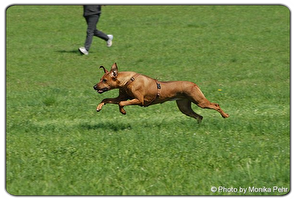 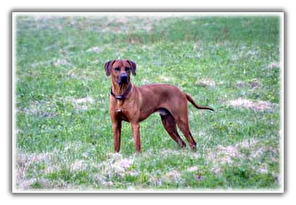 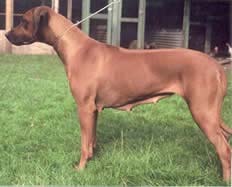 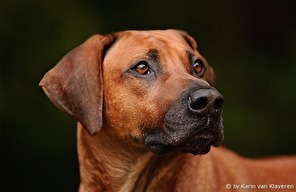 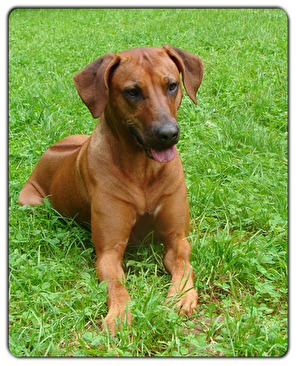 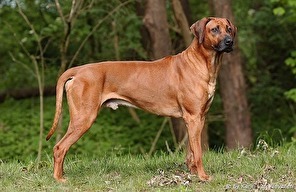 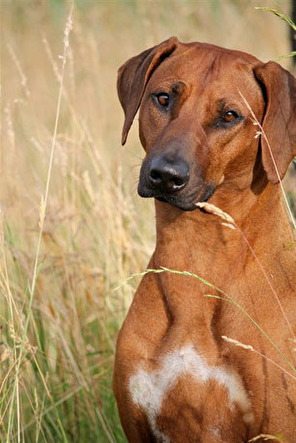 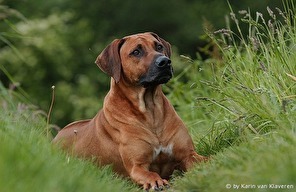 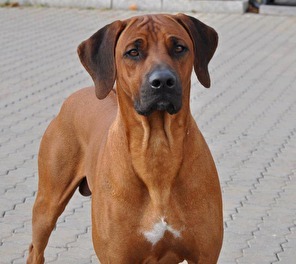 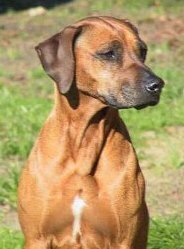 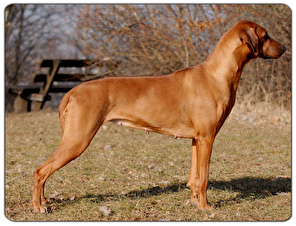 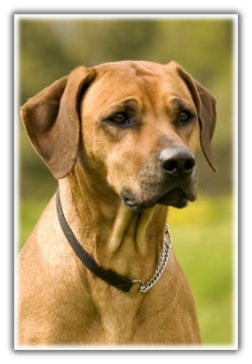 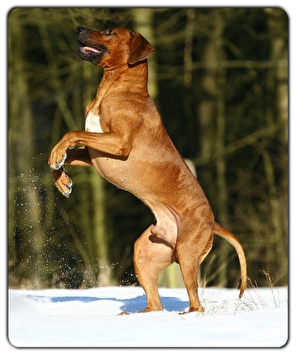 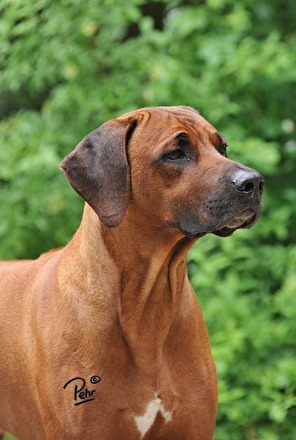 After a basic course, we now regularly train with other Rhodesian Ridgeback's in a group.